Passionate DIYer? Keen renovator? Then the Homebuilding and Renovating Show is a must-visit. Returning to London's ExCeL Centre between 21 and 23 September, you'll have the chance to explore over 360 specialist brands and get free advice on from the Real Homes team. But that's not all: with over 45 free seminars and masterclasses, and 750 plus advice sessions on a wide range of sectors including architecture, kitchens, bathrooms, lighting, doors and windows, there will be something useful for everyone. Even more helpfully, the show will give a platform to real renovators and DIYers who have already gone through the difficulties that go along with homebuilding projects; they will be there to give advice, too. 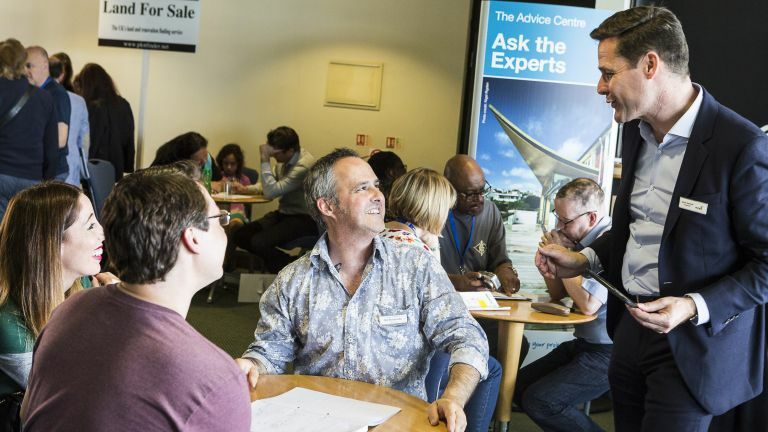 Saturday 22 September will feature 15-minute talks with TV property experts, while an Ask the Builder area presents an opportunity to talk to 15 RIBA architects. A mobile app will be available to guide visitors through what's on offer. Standard tickets are £12 in advance or £18 on the door (children under 16 go free). For more details, visit homebuildingshow.co.uk/london or call the ticket hotline on 0871 231 0824 (calls cost 13p per minute plus network extras).